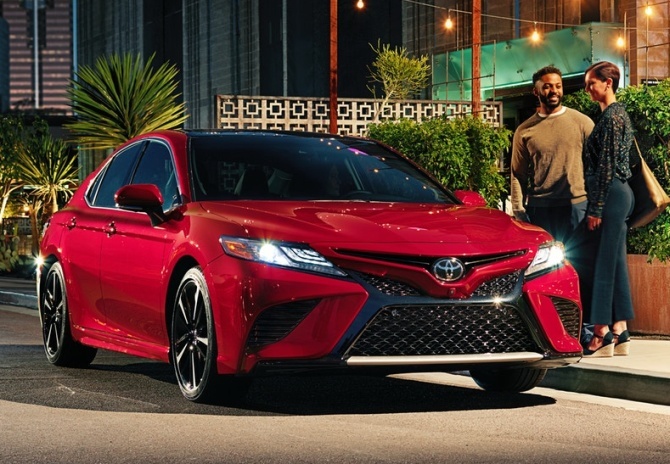 In foreign markets, a Lexus and a Toyota Camry sell side by side in a showroom with there being no confusion for customers, but industry experts indicate the same distribution channel is hard to pull off in India. Gurpratap Boparai, managing director for Skoda India, who is also in charge of VW Group India, says: "In our context, more than one brand in a showroom is too risky because customer loyalty in this market is low. Most people don't drive different cars made by the same manufacturer for a lifetime, they experiment." Despite Indians' preference for low-cost lightweight and fuel efficient cars sold at affordable prices, the country hasn't seen the entry of potential Maruti contenders such as Hyundai's Kia in large part because pricing and DNA are close to the main brand. Example: Nissan's Datsun, positioned in the value segment, failed to make a splash because its pricing and DNA were too close to Nissan's stablemates such as the Micra. Similarly, the Volkswagen Group stayed away from bringing its Seat brand of cars, popular in Spain, as they are too close to the Skoda in price, image and value, and could cause disruption. Keki Modi, a sales executive for over 15 years for BMW, Ferrari, and Rolls Royce, agrees with Boparai but offers another view -- the Indian customer is still evolving. "The Volvo is one of the most high tech car brands in the world but here I would get a lot of customers who in conversations said they only made buses because that's what they first brought into the country, and which is why they didn't consider it." "Perception drives brands. Sales follow," he adds. Market leader Maruti Suzuki believes in it. Which is why when they launched their upper tier of vehicles to include the Ignis, Ciaz, S-Cross and others, they fenced them off to be sold in a more premium retail format named Nexa but avoided rebadging the cars altogether. "Cannibalisation is an unwanted side effect when you have similar cars with different brands and it's something we saw with the Volkswagen Vento and the Skoda Rapid which were the same under the skin," says Boparai, adding that differentiating the brands is one of his topmost priorities. Kavan Mukhtyar, partner and leader, automotive, PwC India, says the customer is smarter today because of the information available. "Absolutely differentiated products with different sales and marketing channels like the cars sold under Tata Jaguar, Lexus Toyota, Honda Acura could work, but anything less than that is a question mark." Price also skews the brand offering value in emerging markets. 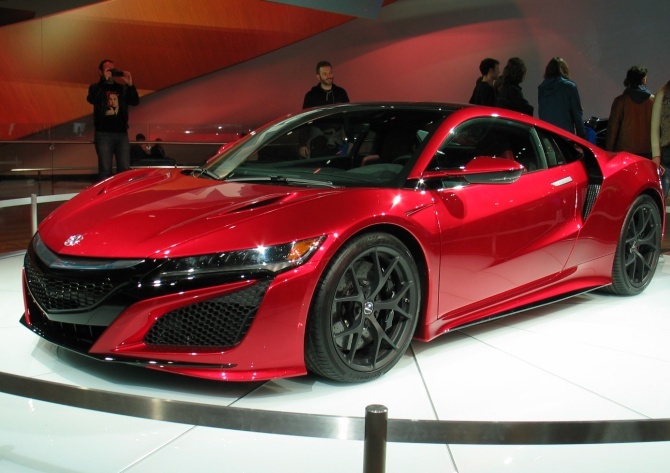 Overseas it's common for major automakers to have luxury brands. Honda has Acura, Toyota Lexus and Nissan has Infinity and the absence of import duties keeps prices on par with what is being sold. 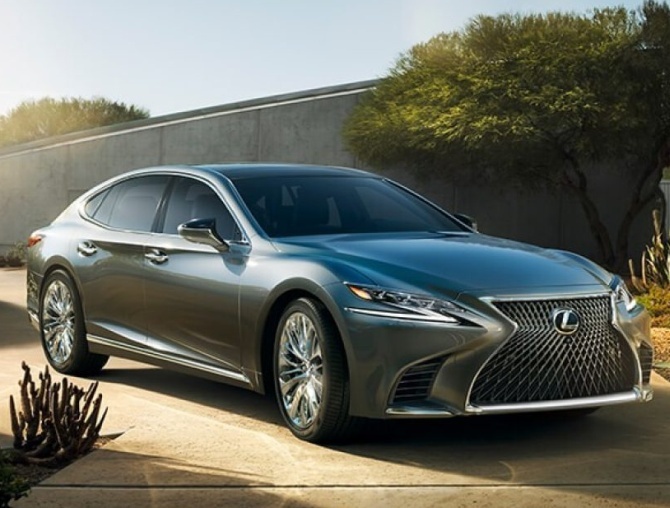 But in India, last year when Toyota launched Lexus, one of the models introduced was the LS 500 Hybrid which started at Rs18 million and went over over Rs20 million on road which thrust it into the same class as Mercedes-Benz's Maybach. 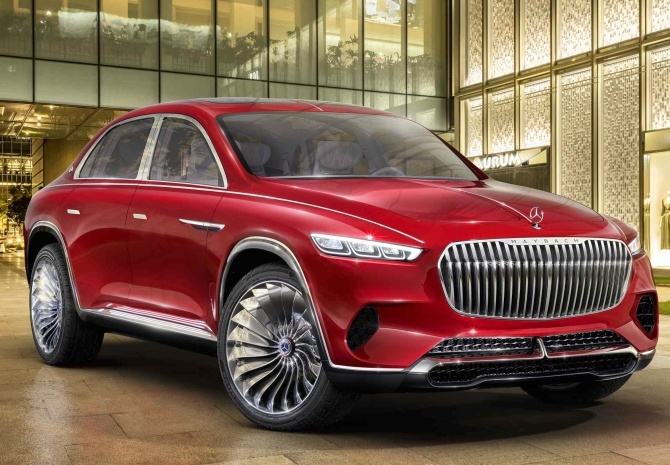 That's tricky as Lexus is renowned for its craftsmanship and quality but ranks below the Maybach in brand perception. According to Gautam Sen, a Paris-based automotive author, price differential of up to 10 per cent or 15 per cent has no impact on a customer from an image point of view. However, if it goes higher than say 30 per cent then other characteristics influence purchase. Example: The Fiat 500L SUV has the same platform as the Jeep Renegade with both brands being made run by FCA (Fiat Chrysler Automobiles) but there's a huge gap in how they are seen. "One is a Fiat and one is a Jeep," Sen says. Boparai talks about how the Audi Q7 SUV, the Volkswagen Touareg and the Porsche Cayenne essentially share the same platform (manufacturing architecture) but the interiors, price, drive train and the dynamics when you experience each vehicle is so different that one sees them as three different vehicles. In BMW's case it's the same for the 7-series sedan which shares architecture with its sister brand Rolls Royce's entry level car the Ghost. The bottom line: carmakers can pull off multiple brands with success but only if the driving dynamics differ greatly leaving the buyer with an experience that leaves no confusion. Does it make sense to buy Lexus ES300h?